Have a significant impact on youth! Our goal for this fundraising campaign is $75,000. Together, let’s improve the impact the coaches have on their teams. So that 15 teenagers will have a P3P coach guiding them for a month. So that 15 teenagers will have a P3P coach guiding them for 2 months. So that 15 teenagers will have a P3P coach guiding them for a year. And help us assist youth on the road to success! 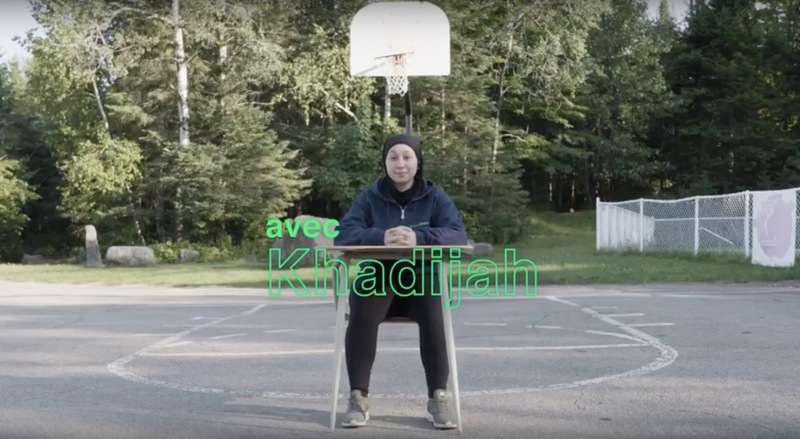 More than 650 teenagers are accompanied annually by P3P coaches. My coach is a coach, but I also see her as a big sister. I don’t have a sister but with her, I can have fun, improve and confide in her. When we are on our way to a game, she sits with us and gives us advice on our studies. In 2018, 54 coaches have been certified by Pour 3 Points or are in training. Every year, hundreds of donors help us in our mission to support youth. Dr. Louis-Pierre tells us that some of the most significant people in his life were his coaches. 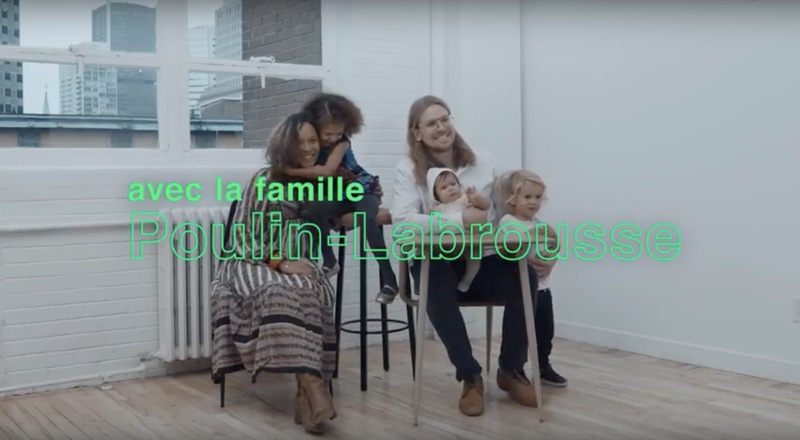 Discover the complete testimony of the Poulin-Labrousse family which supports the education of young people through sport, regardless of their background. Pour 3 Point is proud to support the full potential of youth from underprivileged areas.